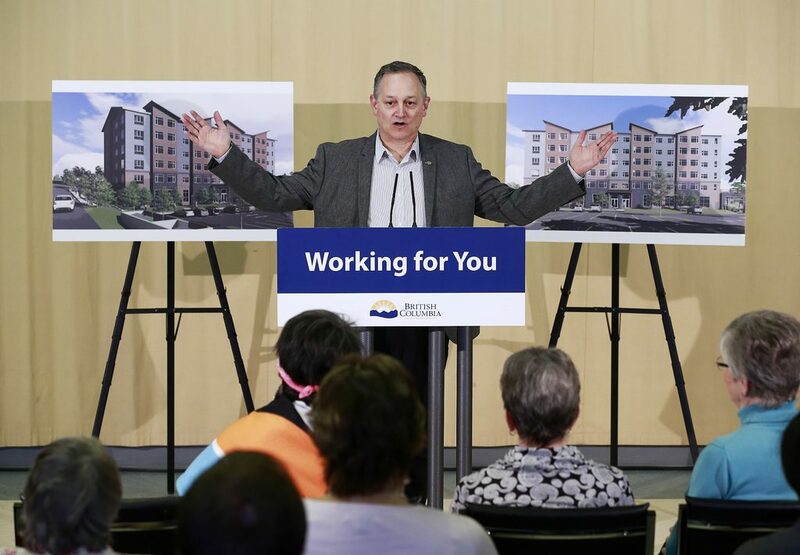 Mission/Victoria – More than 70 affordable rental apartments and a new seniors’ community centre will help Mission seniors live independently and continue to enjoy life in their community. 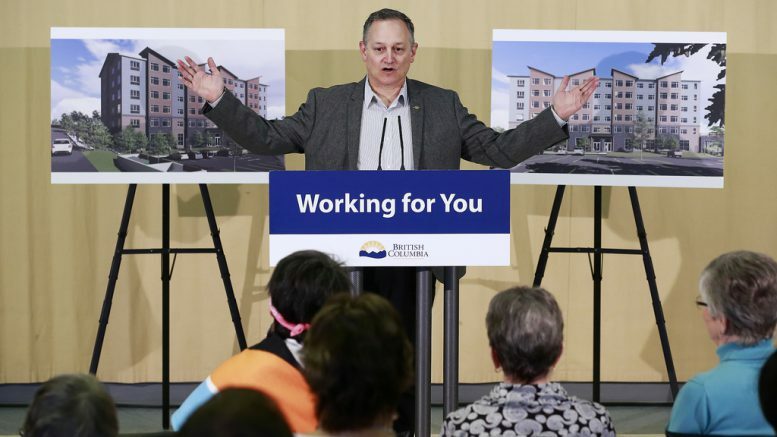 Located at 7682 Grand St., the six-storey wood-frame building will provide 74 apartments with studio and one- and- two-bedroom units. 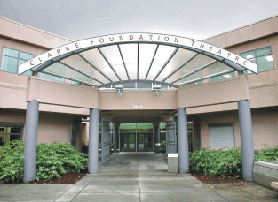 Be the first to comment on "Province Drops $7.4M On Affordable Senior Housing In Mission"